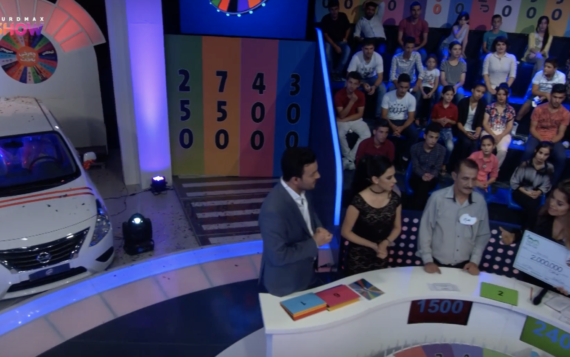 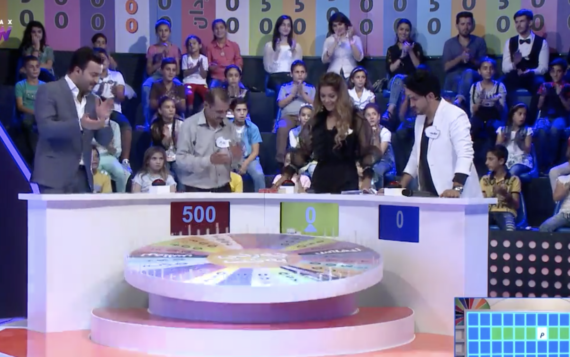 Singer and founder of Green Kids Dashni Morad was invited to a national hit TV show on Kurdmax TV ‘Charxi Baxt’. 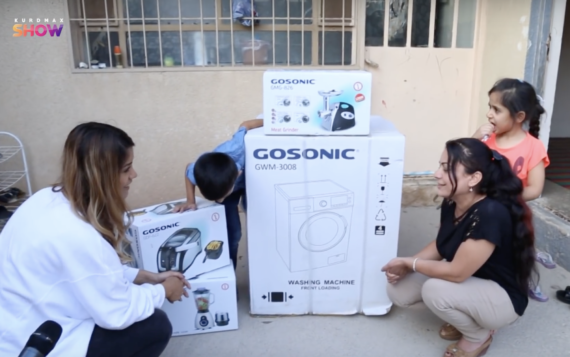 The wonderful people over at Kurdmax TV then doubled the prizes so that Dashni’s charity Green Kids could then provide more of these goods to more people. 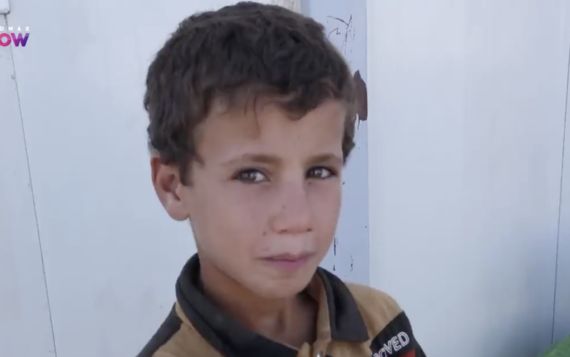 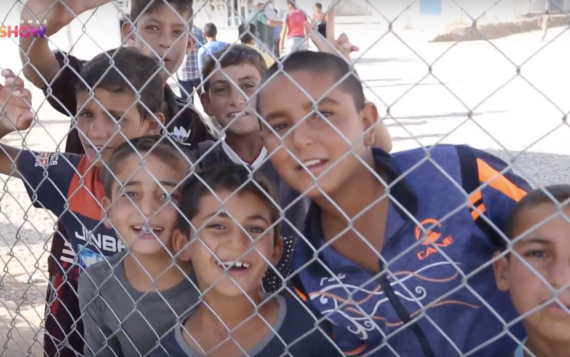 These amazing products, food and sanitation was distributed to displaced families from Mosul in Khazir camp, an area where people are now inhabiting as a result of years of war and turmoil. 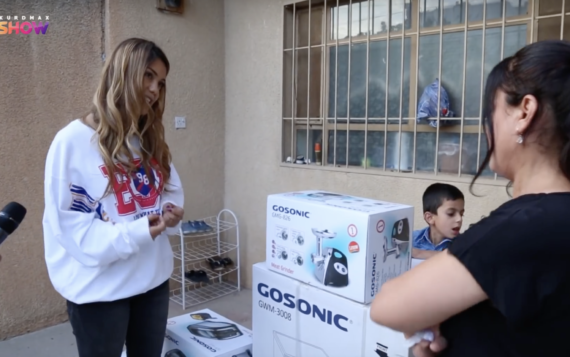 Thank you Charxi Baxt, Green Kids are very grateful and we hope to aid further families in the near future!